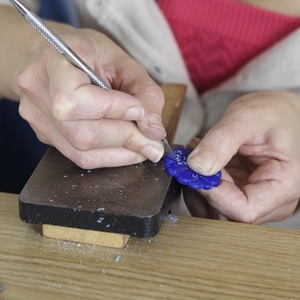 Joining a Diploma programme is a great way to build your portfolio and expand your jewellery making skills. It allows you to dedicate time to your making, supported by expert tuition. 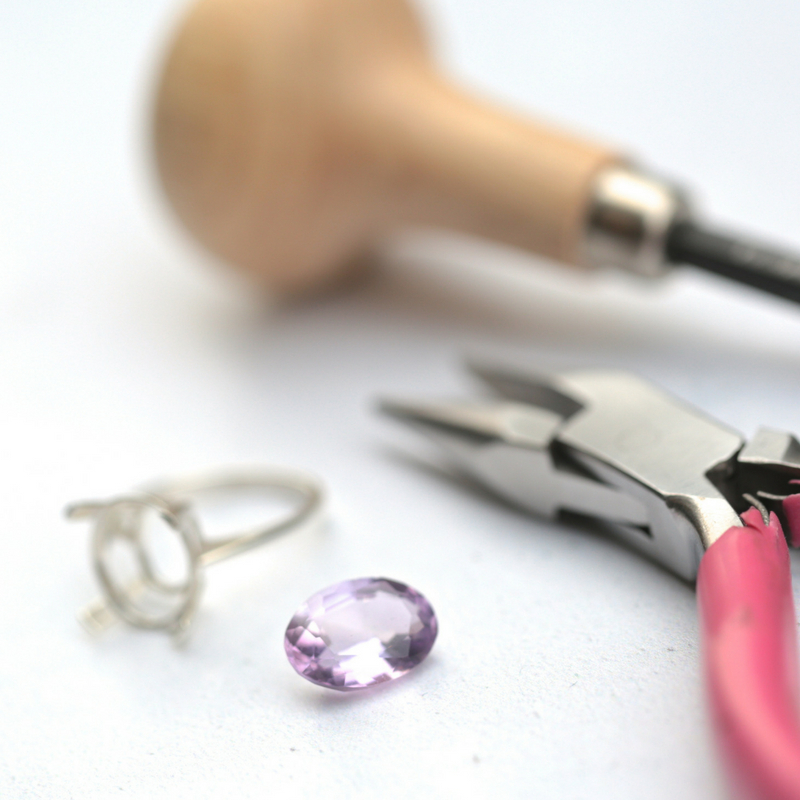 Whether you are a beginner or more experienced jeweller, we have a range of Diplomas to move your skills up to the next level. Read on to find out more about the Diplomas and how you can apply. Each week there is a focus on a new skill/ technique. Students often make 2-3 pieces on average per day at the school. We know that the best way to learn is to make, make and make. Uniquely, we provide all the tools and materials you need so that you can focus on learning. Our tutors are experts in their field. 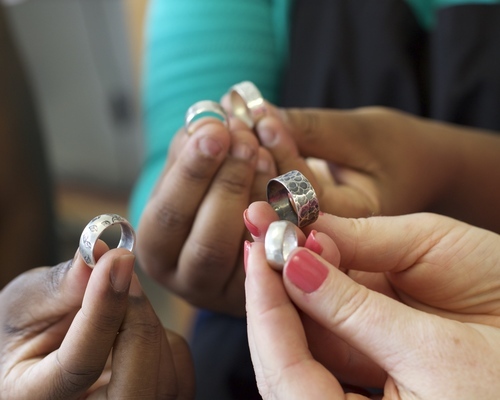 They run their own jewellery businesses alongside teaching giving a great perspective into the trade and what it is like to make jewellery your career. Based in Central London and easy to get to, Hatton Garden, the famous jewellery district in London is our home. You will be surrounded by jewellery shops, supplies and inspiration.